NEW LISTING - 1090 Wesley Drive London, OH 43140! 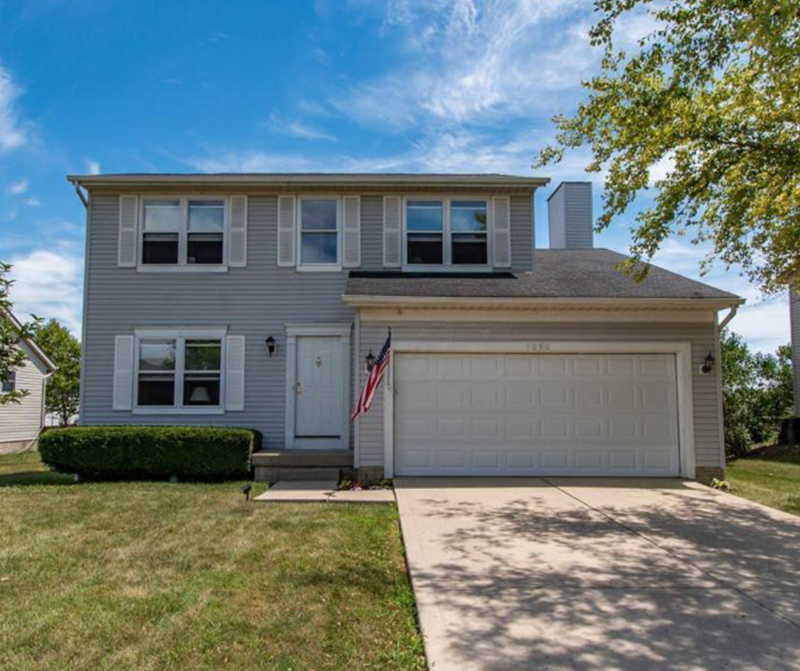 NEW LISTING – 1090 Wesley Drive London, OH 43140! Check out this 2 story home with beautiful curb appeal, very clean, and well kept! Newer furnace, A/C, water heater, windows, sump pump, and paint! Full basement with additional square footage potential and a gas heater. Move in ready!